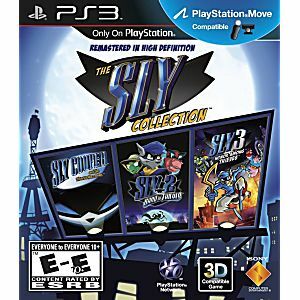 Used The Sly Collection Playstation 3 Game tested and guaranteed to work. 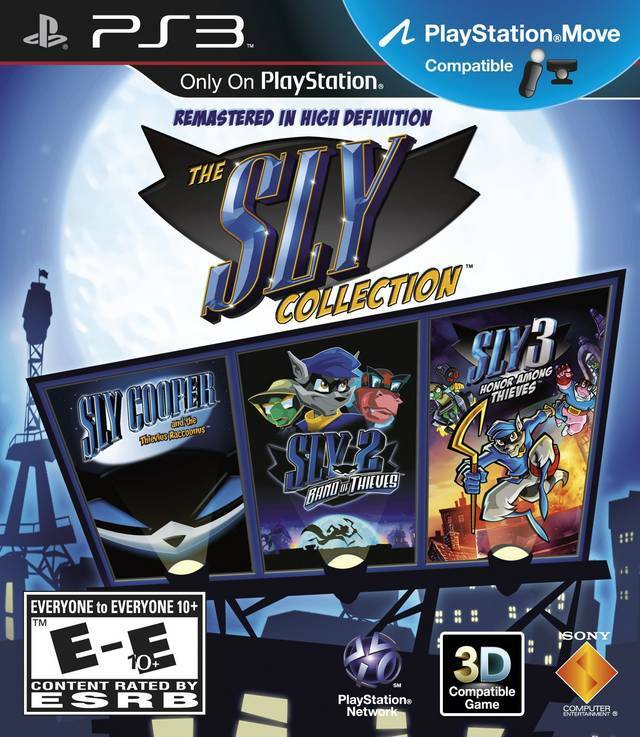 Sly Cooper Collection is a lot of fun. A great game for kids. all three of these classics are fantastic. I played Sly growing up, and got this as a gift for my boyfriend.